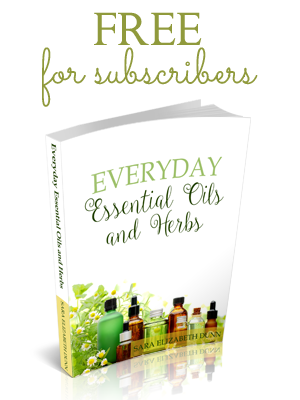 Picking curriculum can be overwhelming with all the fantastic choices available to homeschooling families. As homeschool moms, we want to be confident that we make the right choice. Every homeschool and child is different, and there are more than a few great options out there. You may even purchase a curriculum that looked great in the catalog or the conference, but when you get it home, you realize that it doesn’t fit with your child, and that’s OK. You learned what didn’t work out so the next time you pick differently. To help point you in the right direction, there are some factors to consider. You may even purchase a curriculum that looked great in the catalog or the conference, but when you get it home, you realize that it doesn’t fit with your child, and that’s OK. You learned what didn’t work out so the next time you pick differently. To help point you in the right direction, there are some factors to consider. One of the best determiners when picking curriculum is your child’s learning style. If the teaching style of the curriculum differs and doesn’t suit the way your child learns best, then the result is frustration. A hands-on learner will not enjoy textbooks or an auditory learner may be bored or overwhelmed with too many hands on elements to a curriculum. You can take a simple learning style inventory online, but you should also trust your instincts. To learn more about learning styles this book is a great place to start. You don’t need to feel bound by your homeschool method; however since it resonated with you, it’s wise to continue looking in the same direction. 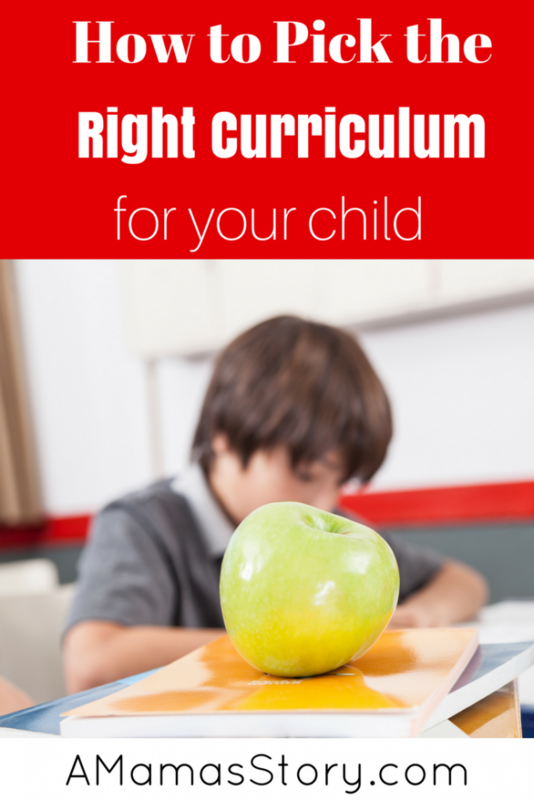 Checking to see which curriculum aligns with your homeschool method may help thin out your choices. On the other hand, don’t be afraid to try a new method. Over the years, we’ve used lit-rich, classical, traditional, and even a relaxed season when we were able to teach our kids without a curriculum. Before choosing a curriculum be sure you understand the requirements for your time and the accountability your child will need to succeed with it. Many moms are not in the position to spend an hour or two preparing a lesson. So, no matter how great the curriculum may sound, if you cannot devote the time then it will not work out for your family. Conversely, if you have a child who does not show the motivation or interest to take the lead in a particular subject, then a student directed curriculum will set him up for failure. I know you have a big heart for your child’s education, but we cannot neglect the budget factor. Thankfully, there are plenty of low-cost options that don’t sacrifice on quality. If you cannot afford a particular curriculum don’t let that get you down. Determine what it is about that particular curriculum that sparked your interest. Was it the mastery approach to math? Maybe the idea of studying spelling with word families? Perhaps you loved the idea of a literature approach to teaching language arts? Then look up curriculum that is low cost or free with that aspect. You will be surprised how much you will find or how easy it would be to put together something on your own. As a seasoned homeschool mom, I’ve learned that curriculum can change year to year. Because my children have different learning styles and abilities, I’ve learned it’s OK to make changes. Even as they grow and mature, a curriculum I used one year may not be a good fit for the next, and it’s OK to shelve something. What about you? What’s the best way you’ve chosen curriculum for your children?